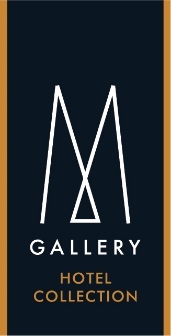 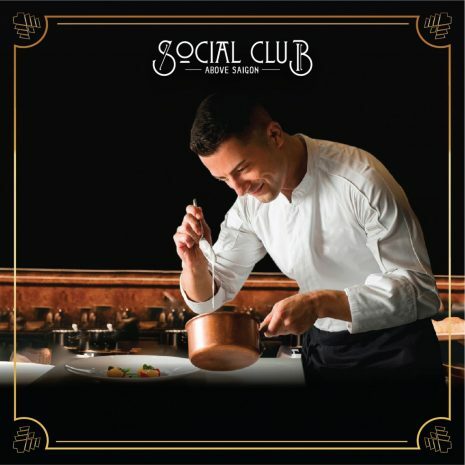 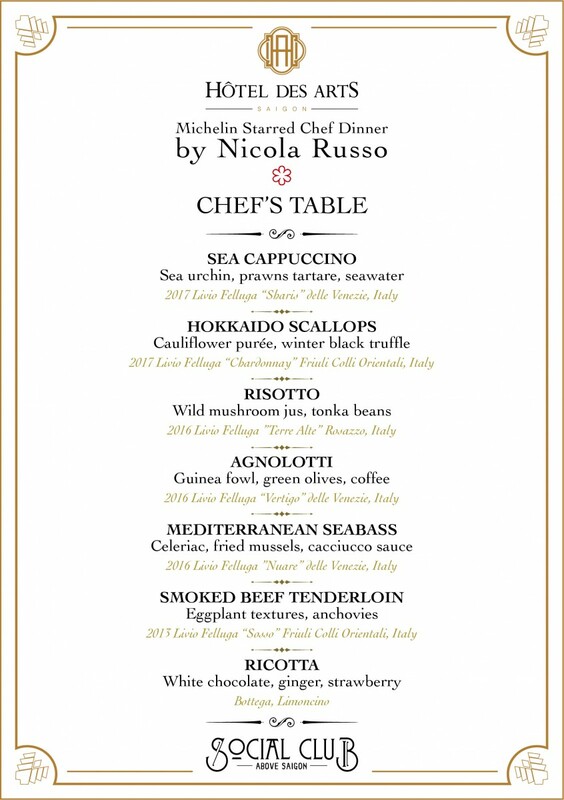 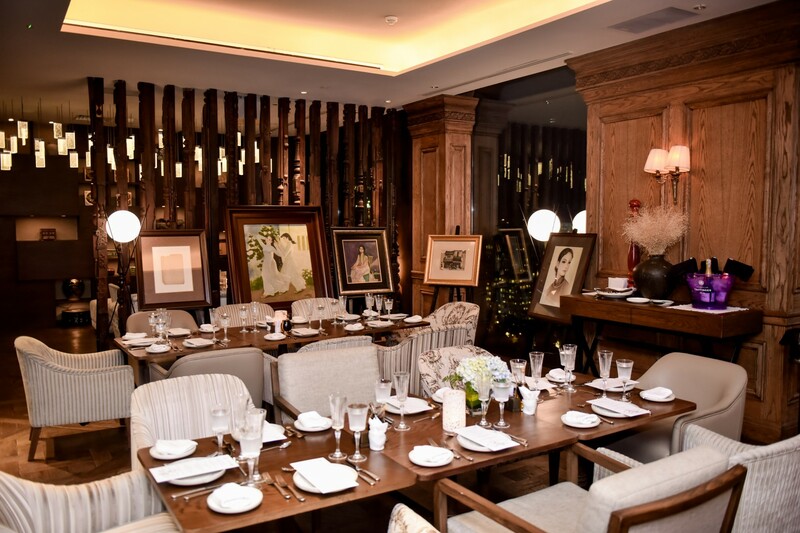 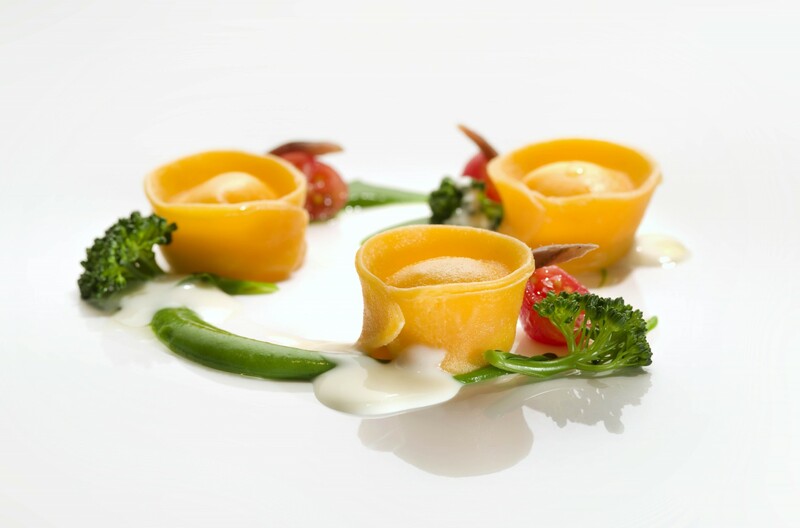 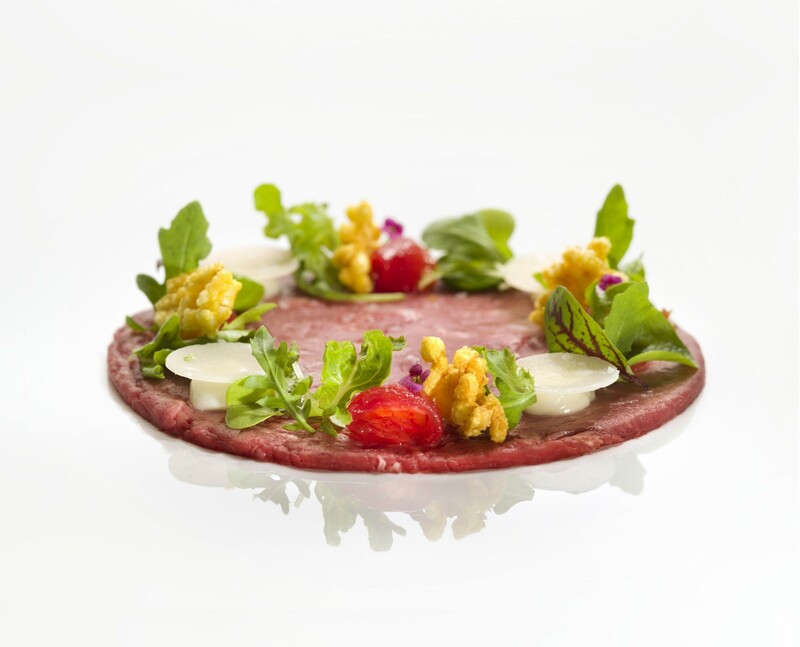 Hôtel des Arts Saigon, MGallery Collection will be welcoming the Italian guest chef Nicola Russo – Michelin starred Chef in Hong Kong in 2019 to Social Club Restaurant (23rd floor) from April 24 to 26, 2019. 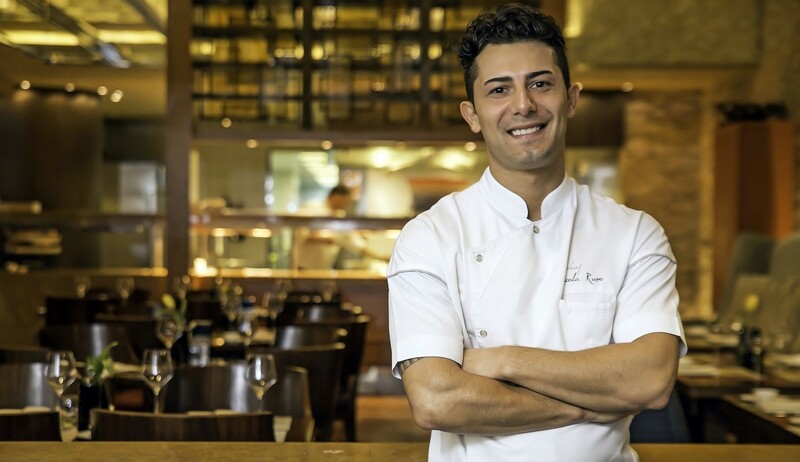 Pisan of origin but with a wealth of culinary experience gained abroad in Australia, the Middle East, Asia, and Europe – from the Bulgari Resort ‘s Il Ristorante in Bali, to Tosca in Hong Kong, Nicola Russo has brought the best of Italian cuisine to an international array of discerning customers. 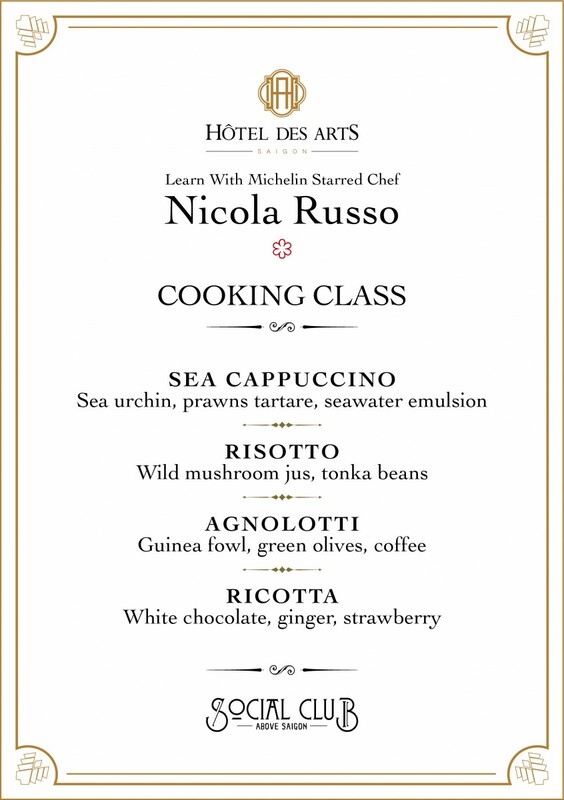 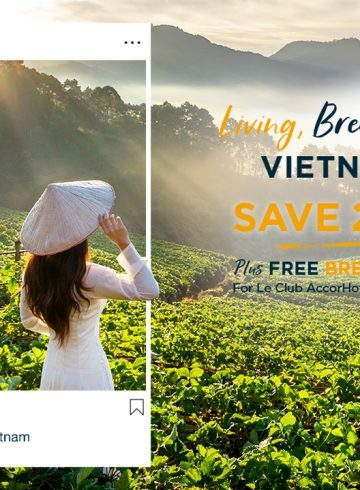 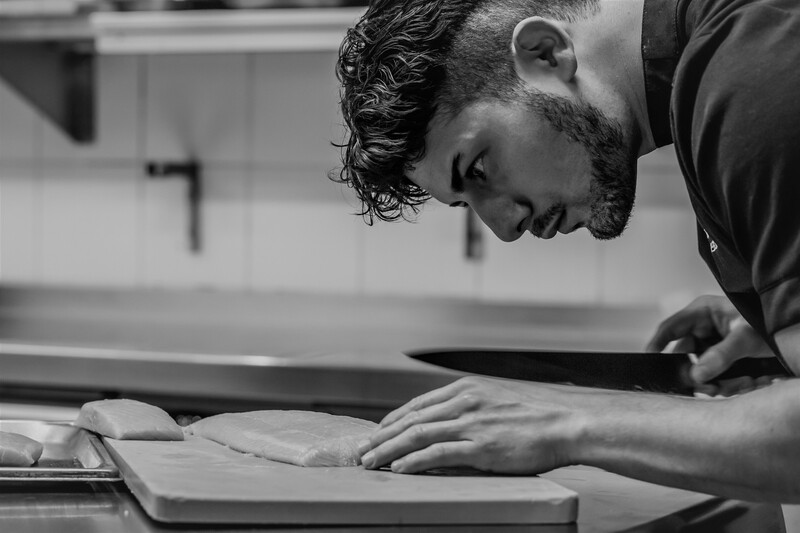 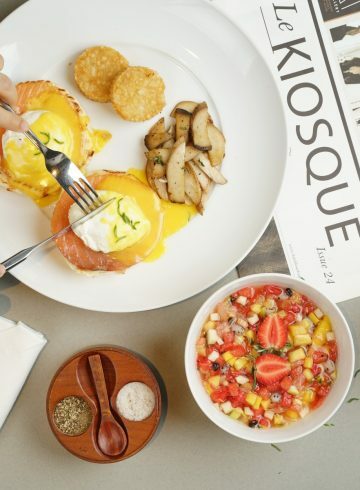 This April, Chef Nicola will join Executive Chef Egidio Latorraca to bring to epicureans of Saigon a luxurious culinary adventure with dedication to craftsmanship and pursuit of innovation. 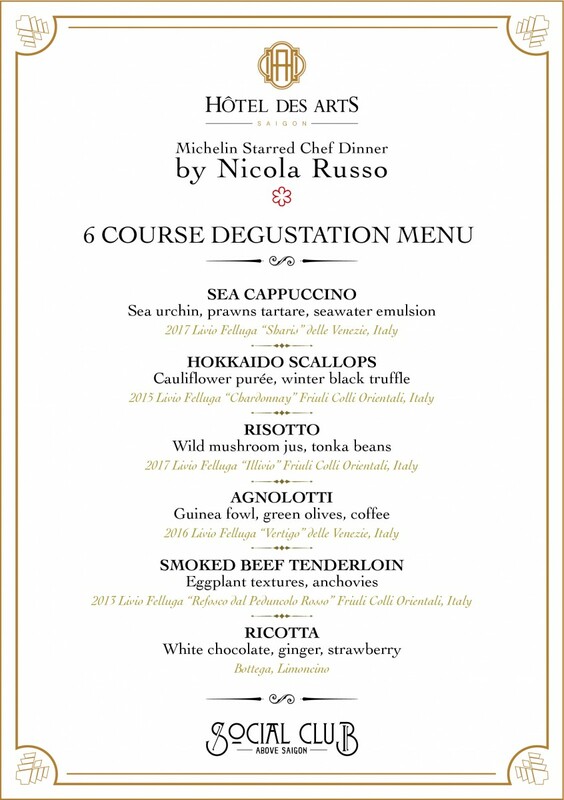 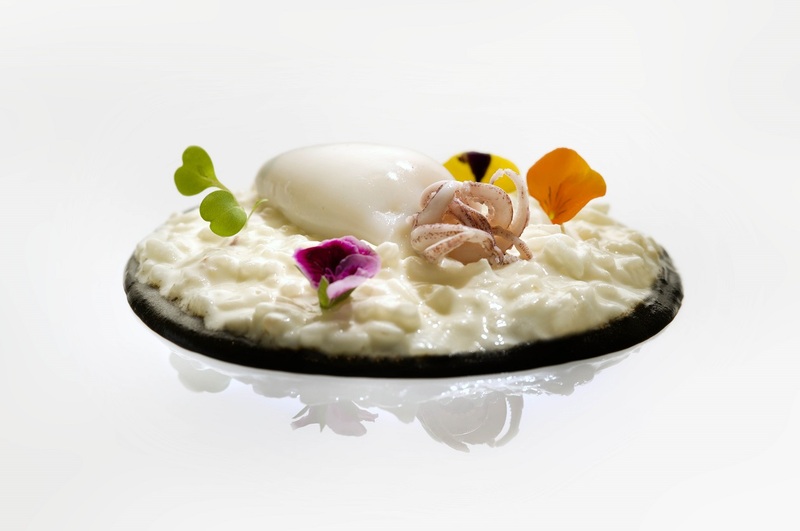 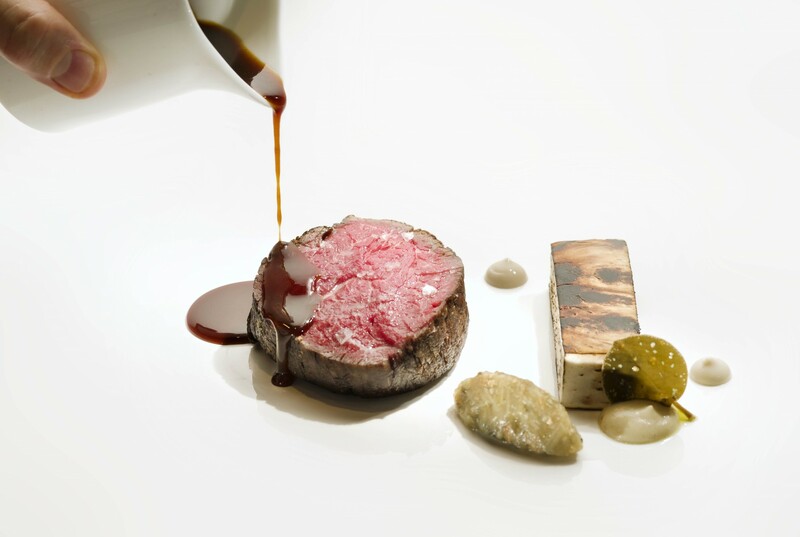 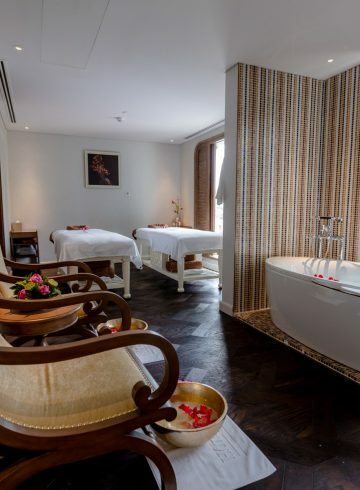 The dégustation menu includes signature dishes like sea cappuccino, risotto, Agnolotti, Mediterranean seabass, ricotta.